Which is the biggest living creature on earth? It is a question that has dazzled man since the early ages. People often wonder about the Earth’s biggest fish, herbivore, cat, bird, reptile etc. Do you know that the Earth’s biggest water animal is not a fish or that the World’s biggest bird cannot fly? Read below to learn about these magnificent animals that are at the top of their species, thanks to their enormous size, length and weight. We have compiled a species wise list of the biggest animals on earth, along with their statistics and countries of origin. 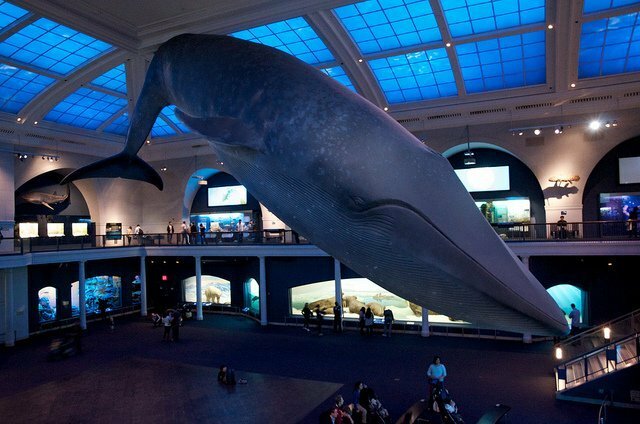 The Blue Whale Is The Largest Animal In The World. It Can Grow Upto 30 Meters Long And Weighs Around 170 Tons (340000 Lbs). Due To Their Massive Size, They Usually Only Swim In Deep Seas And Oceans. 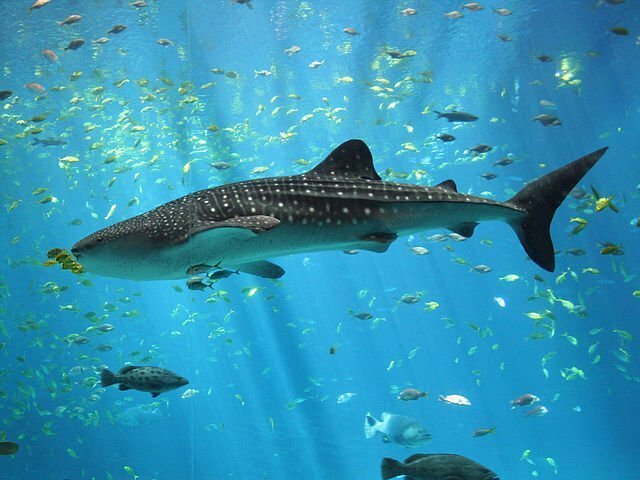 The Whale Shark Is The Biggest Fish In The World. The Largest Recorded Whale Shark Was 12.65 Meters (41.50 Ft) Long And Weighed 21.5 Tonnes (47,000 Lb). Their Biggest Populations Have Been Recorded In Mexico And Australia. 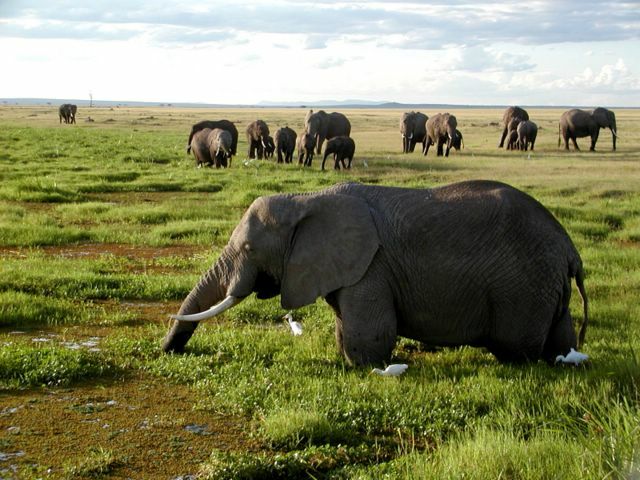 The African Bush Elephant Is The Biggest Herbivore And The Largest Land Animal In The World. A Fully Grown African Elephant Can Weigh Upto 6 Tons (13,000 Lb). As The Name Suggests, They Are Found In The Forests Of Africa. 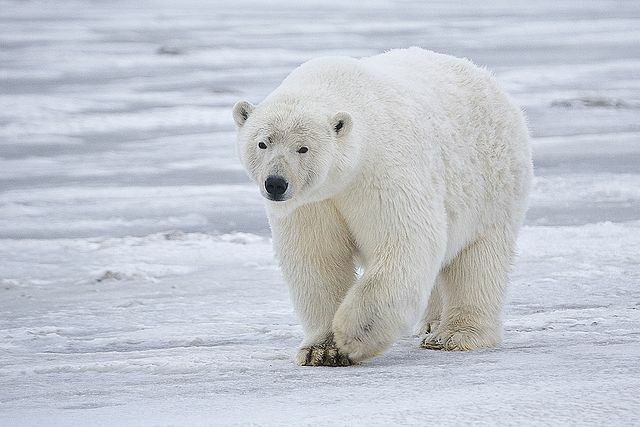 The Polar Bear Is The Biggest Land Carnivore On Earth. Polar Bears Can Weigh Up To 1000 Kg (2000 Lb). They Live In The Land Masses Surrounding The Arctic Cicrle. 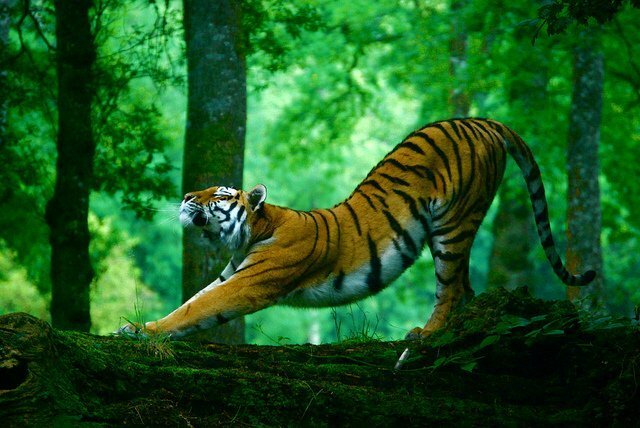 The Siberian Tiger, Also Called The Amur Tiger Is The Largest Cat On Earth. Its 360 Kg (800 lb) Frame Far Outweighs Its Closest Competitor, The African Lion Which Weighs Around 250 Kg (550 lbs). They Live in The Vast Forests And Mountain Ranges Of Russia And China. The Ostrich Is The Largest Bird In The World. It Can Weigh Upto 156.8 Kg (346 lb). 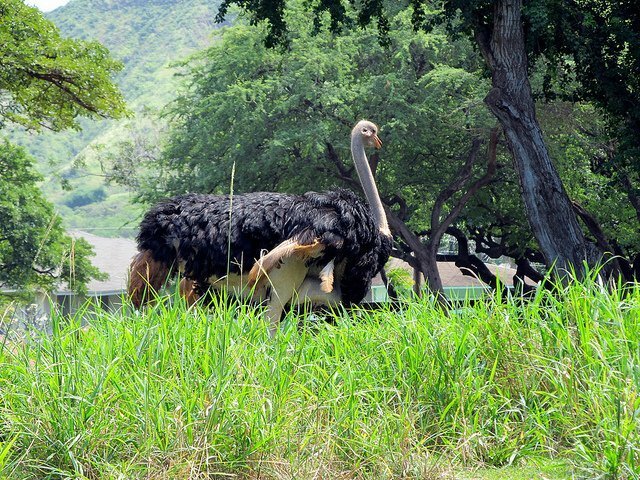 The Ostrich Is A Flightless Bird, Thanks To Its Massive Size! They Live In The Countries Of Africa And Australia. The Albatross Is The Biggest Bird Of Flight. 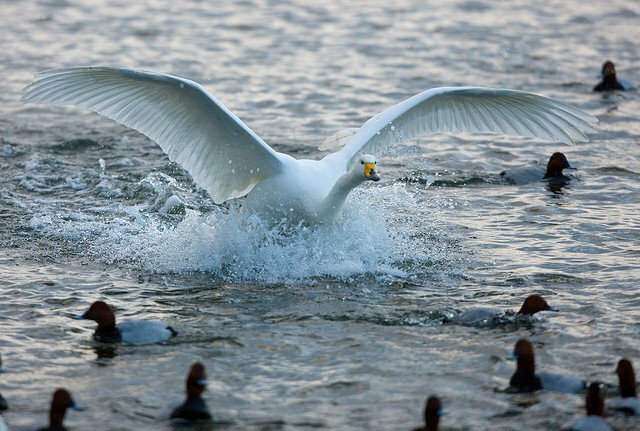 They Have The Largest Wingspan (upto 3.65 Meter Or 12 Feet) Amongst All Birds. This Makes It The Largest Flying Bird On Earth. Albatrosses Regularly Circle The Earth's Globe. Yes, Their Wings Are That Huge! 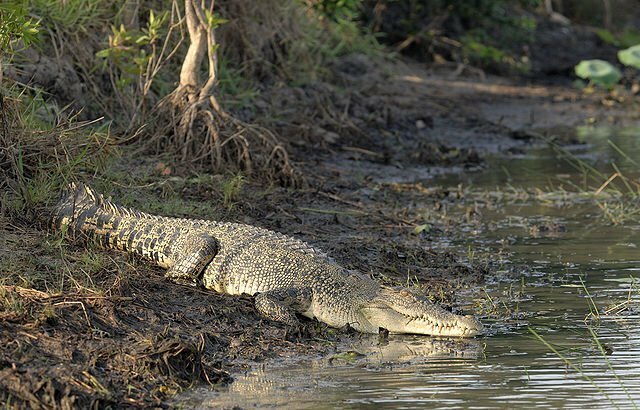 The Saltwater Crocodile Is The Largest Reptile In The World. 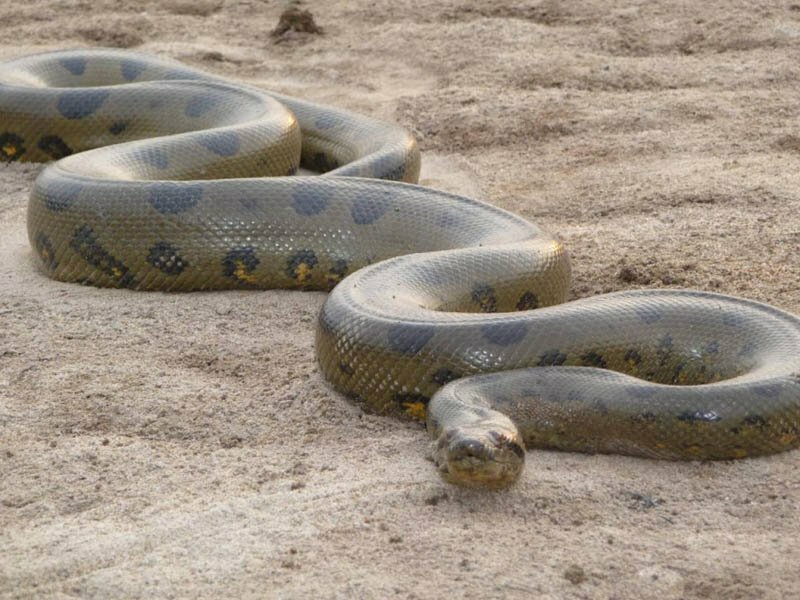 They Have Been Found To Be 6 Meters (20 Feet) In Length And 1,000 Kg (2,200 lb) In Weight. They Are Predominantly Found In Australia And Coastal India. 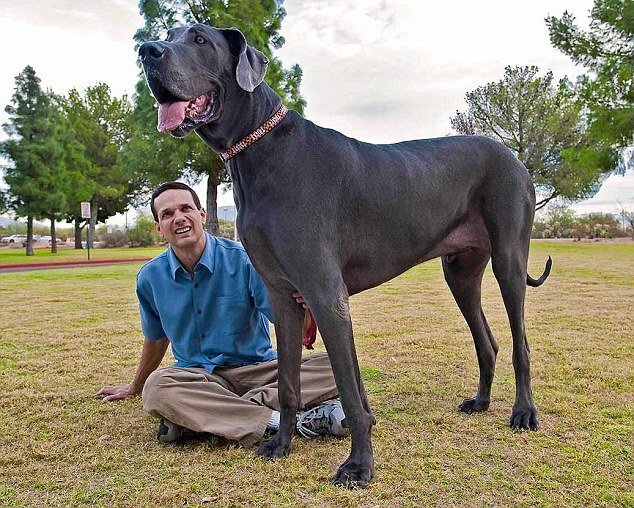 Giant George, A Great Dane, Is The Guinness World Record Holder As The Planet's Largest Dog Ever Recorded. He Is Also The Tallest Dog In The World. He Weighs 104 Kg (230 Lb) And Is Almost 4 Feet Tall. He Lives In A House In Tuscon, Arizona With His Masters, Though They Prefer The Term Parents! Did you find this article educative? Let us know! We love hearing from our readers. Post your thoughts, questions or suggestions in the comment section below.